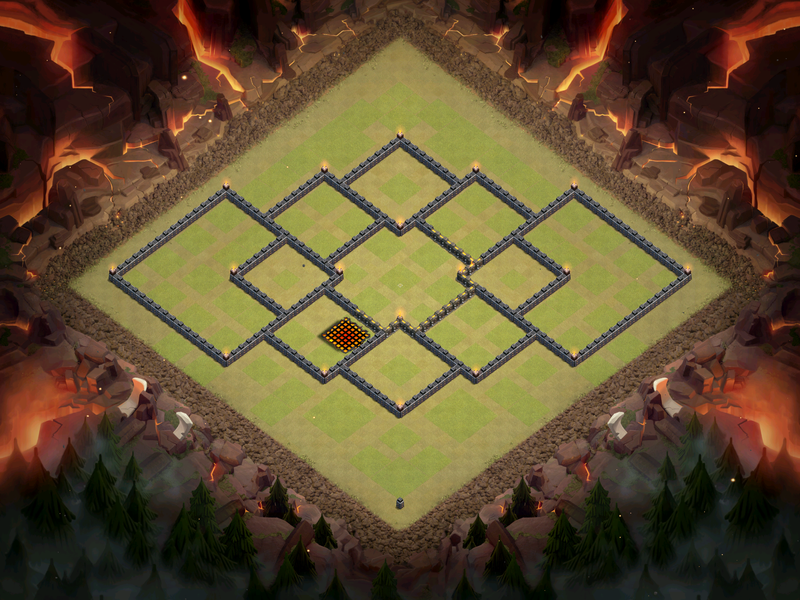 September 2016 is upon us in Clash of Clans, and that means a whole new series of war base designs. 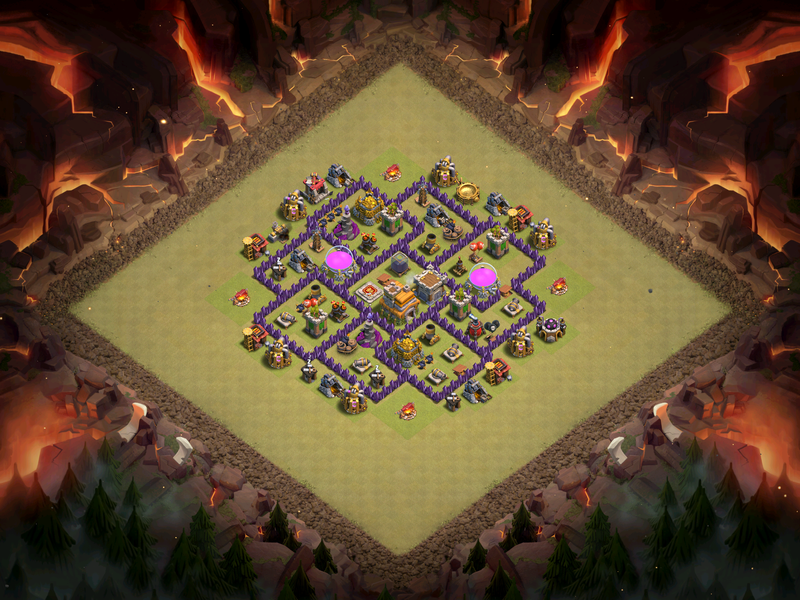 These will be the best war base layouts for Town Hall 7, 8, 9, and 10 in Clash of Clans for September. 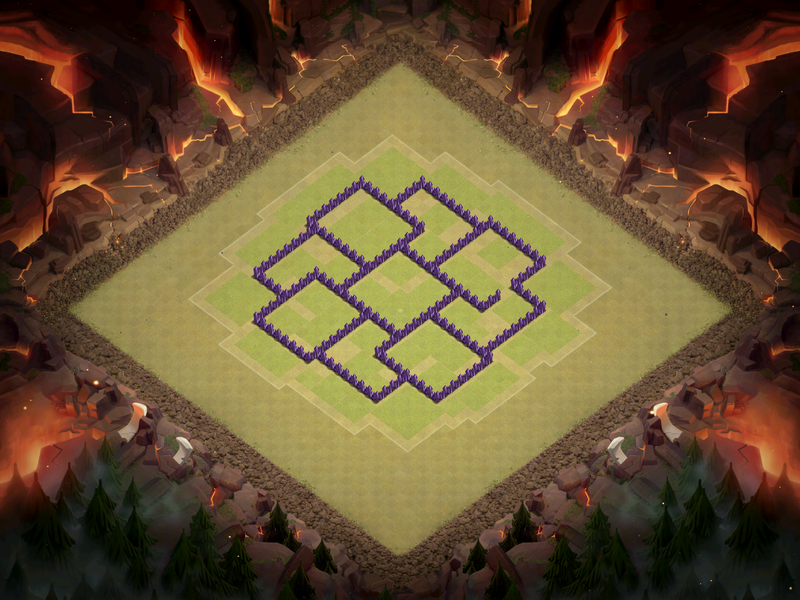 So those are going to be your best Clash of Clans war bases for TH7, TH8, TH9, and TH10 for September 2016! 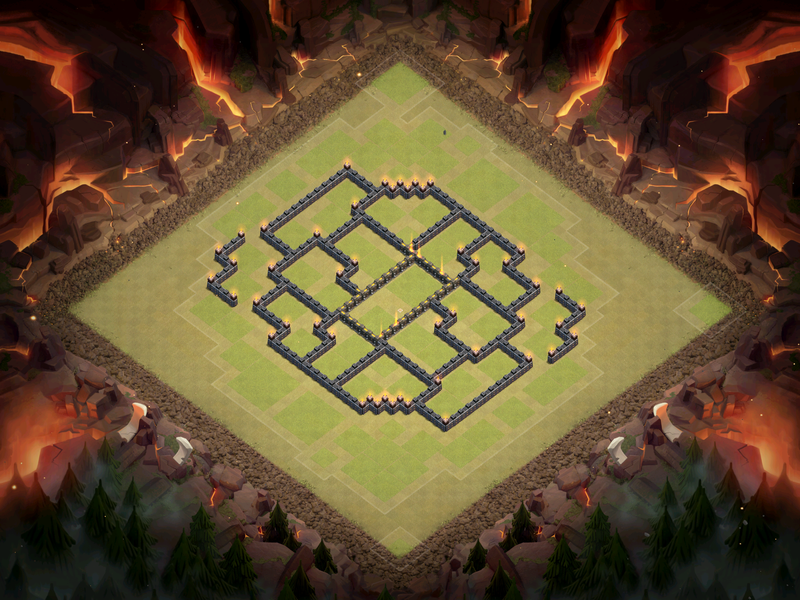 Try one of these out and help your clan win some wars on the defensive front. I’ll try to be coming out with a new “best bases” article every month as new strategies form and change. Thanks for reading! ← MUTE EMOTES! Clash Royale September 2016 Update! 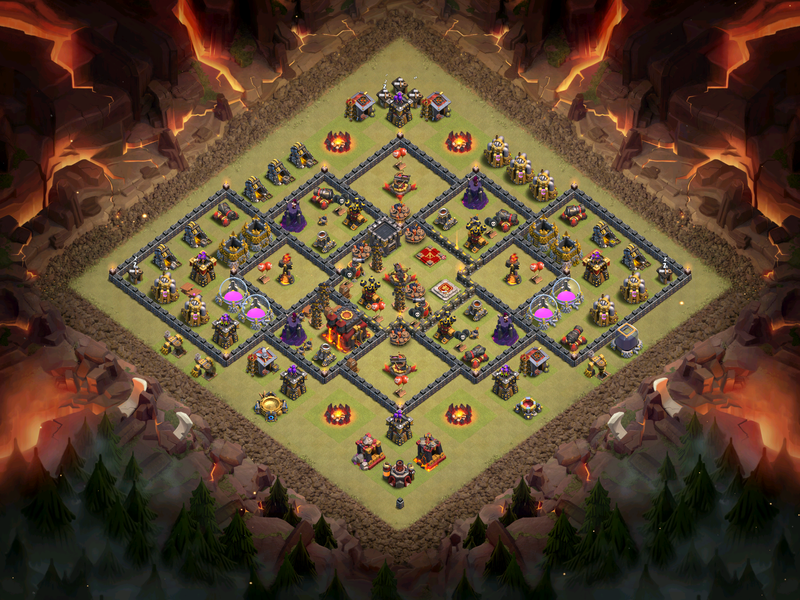 Pingback: TH7, TH8, TH9, TH10 War Base Designs for September 2016 | Clash of Clans Guide, Strategies, Tricks and More!